Even though the NBA cannot begin to compare to the NFL in terms of over-enthusiastic fans, it does have its moments. 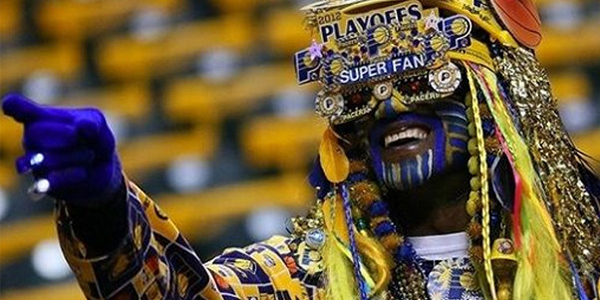 Most of those come during the Playoffs, so let’s take a look at some fans who took their love for the sport to the next level. No better excuse to look this ridiculous than your team having a legitimate shot at the Eastern Conference Championships in 2012.